Come discover the 3Zero Village and listen to inspiring pitch ! The 3Zero Village occupies a central space in the World Forum and represents a unique opportunity to meet with international professionals who are involved in building tomorrow’s sustainable solutions. 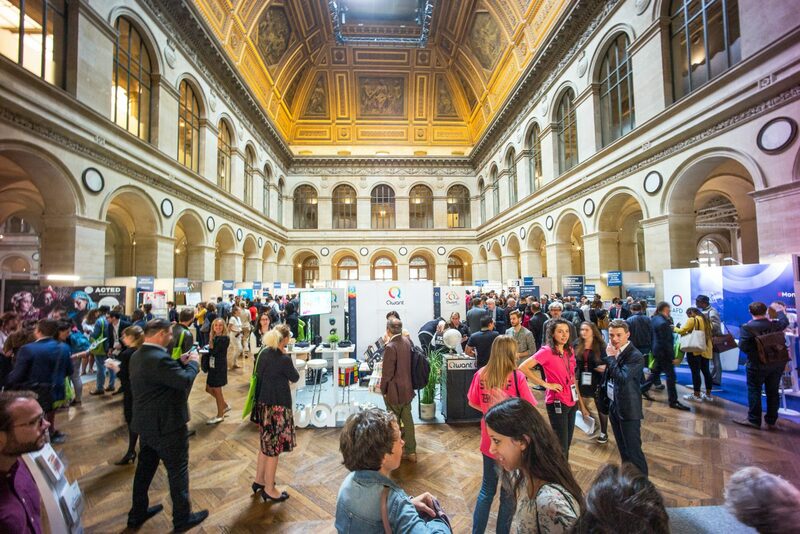 On September 3rd & 4th, 2018, around 35 organisations from private, public, social and academic sectors and the media animated the Nave of the Palais Brongniart. The Village represents a unique opportunity to showcase your commitments and activities to the 5000 participants of the Convergences World Forum, and meet your future partners.